The Genoa Aquarium is located in Genoa’s old harbour and within the Pelagos Sanctuary which is a 90,000 square kilometre marine protected area. The Aquarium is Italy’s largest and one of Europe’s biggest too. With 70 tanks housing some 15,000 animals representing over 400 species, there are many reasons to visit. 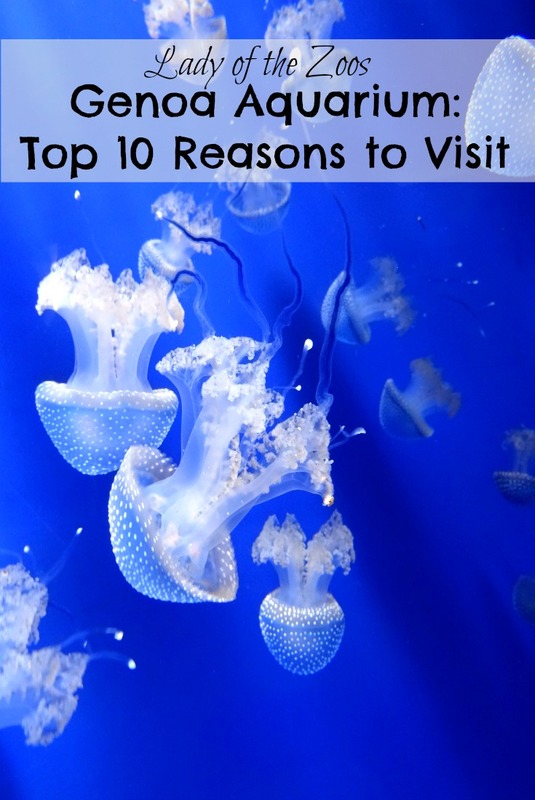 The following are my top 10 reasons to visit the Genoa Aquarium. 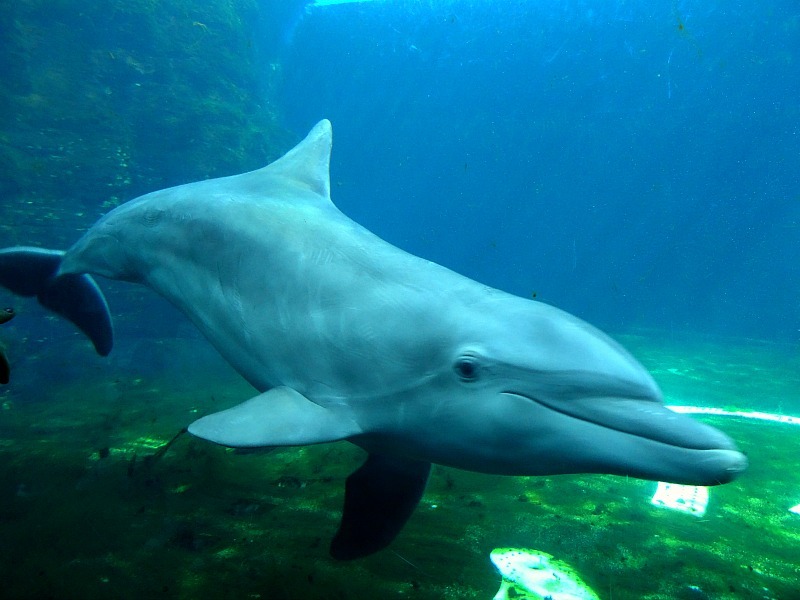 The Mediterranean Sea is home to a variety of both dolphin and whale species, and at the aquarium you can meet a few bottlenosed dolphins. These highly intelligent animals are known for being full of personality and at the aquarium you can watch as they jump out of the water, dive, do spins and check you out through the glass. The Genoa Aquarium’s Dolphin Cove is home to four joining tanks of different shapes, sizes and depths giving the dolphins options as to where they want to go. This, along with other husbandry techniques, help ensure healthy and enriched dolphins. 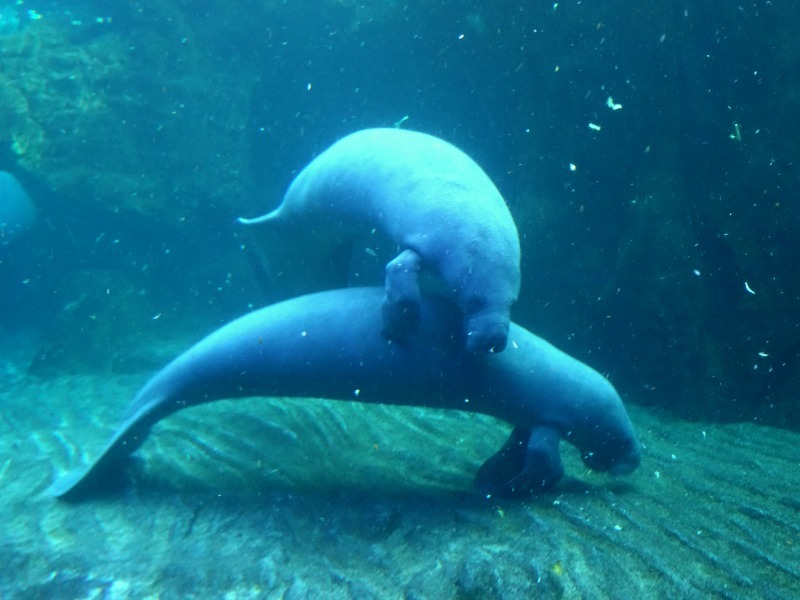 Manatees are adorable animals, known for their sweet nature and are the mermaids of the sea. They can stay submerged for 15 minutes and can grow to lengths of 12 feet and up to 1300 pounds. Sadly, these gentle beasts are endangered but you can watch them munch on their leafy greens and float through their habitat at the Genoa Aquarium. Found throughout temperate and Arctic marine coastlines of the Northern Hemisphere, harbour seals can reach lengths of 6 feet and weigh up to 300 pounds. 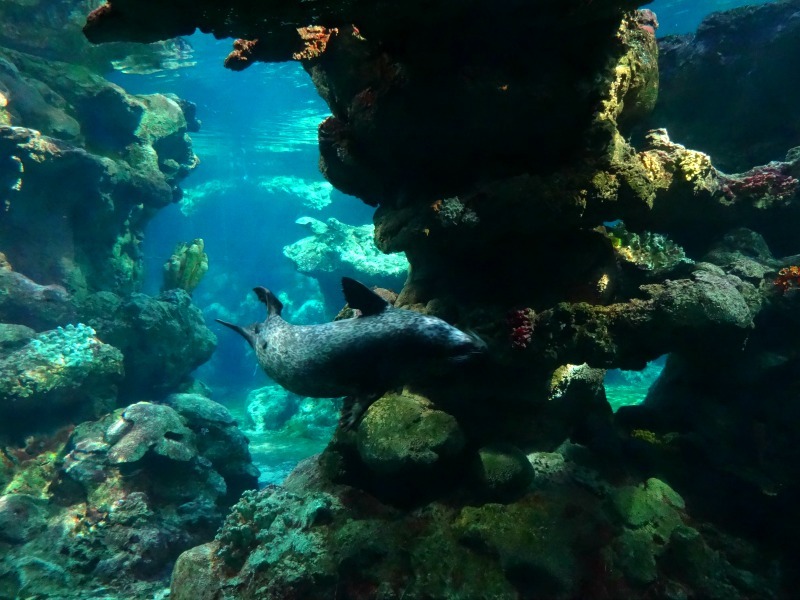 Twirling through coral-like structures in their exhibit and gliding by like graceful torpedoes, harbour seals are a treat to watch. The Genoa Aquarium is home to Gentoo and Magellanic penguins. You can watch as they waddle around their exhibit and dive into their chilly waters. Gentoo penguins are the fastest of any diving bird, reaching speeds of up to 36 kilometres and hour, and are found on the Antarctic Peninsula and surrounding islands. Magellanic penguins are found along the coast of South America and Falkland Islands. These monogamous birds are sadly endangered with the main threat being oil pollution which kills over 20,000 penguins a year. The aquarium is home to a variety of sharks. From the bottom feeding sandbar shark to the strange looking carpenter shark with their saw-like nose, both are always a favourite with visitors. Their small-spotted catsharks even had eggs hanging precariously from a coral fan during my visit. Catsharks are ground sharks, generally small, and one of the largest families of sharks. Probably one of the most beautiful and hypnotic of species to watch at aquariums, jellyfish always seem to be putting on display with their colours and long tentacles. 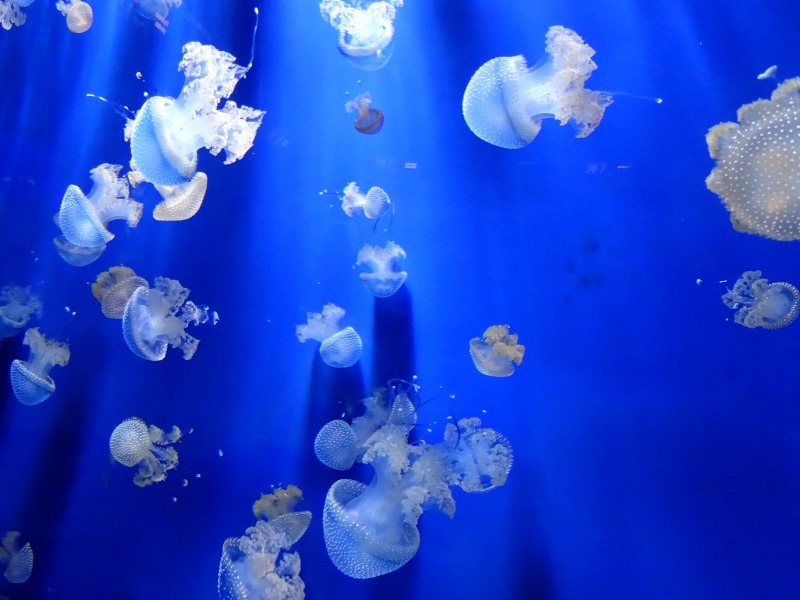 The Genoa Aquarium is home to a few species of jellyfish, one of which is the brown jellyfish. The brown jellyfish’s tentacles can reach lengths of up to 1.5 metres long making them look like their dancing through the water. European pond turtles are found throughout Europe except for the Scandinavian countries. One of the sub-species, the Ligurian pond turtle is endangered. Endemic to the Liguria area of Italy’s north-western coastal stretch these turtles are now only present in the Plain of Albenga and numbers are low. Their two biggest threats are habitat destruction and completion with the invasive species of common slider. The Genoa Aquarium, along with their partners are helping to remove these invasive species and build up numbers of the Ligurian pond turtle. You can see this endangered species at the aquarium in various exhibits and in varying ages from young to adults. Tropical forests are home to over 50% of all living species, both plant and animal, on Earth. The Genoa Aquarium doesn’t just have fish and other aquatic species, it is also home to reptiles, birds and amphibians too. Many of these can be found in their Tropical forest exhibits that range from the Amazon to Africa, and are home to frogs to hummingbirds and caiman to tortoises. There’s even a massive living green wall that is made up of 150 living tropical plants from all over the world. If you didn’t know, there are some crazy cool fish out there and the aquarium certainly has a few. One is the four-eyed fish from South America and spends its time near the water’s surface where its eyes, that are on top of their head, protrude from the water and are special as they allow them to see both above and below the water. Another is the frogfish. These strange fish don’t look like fish. Coming in varying disguises, they camouflage into their surroundings whether its colourful coral or algae-covered stones. 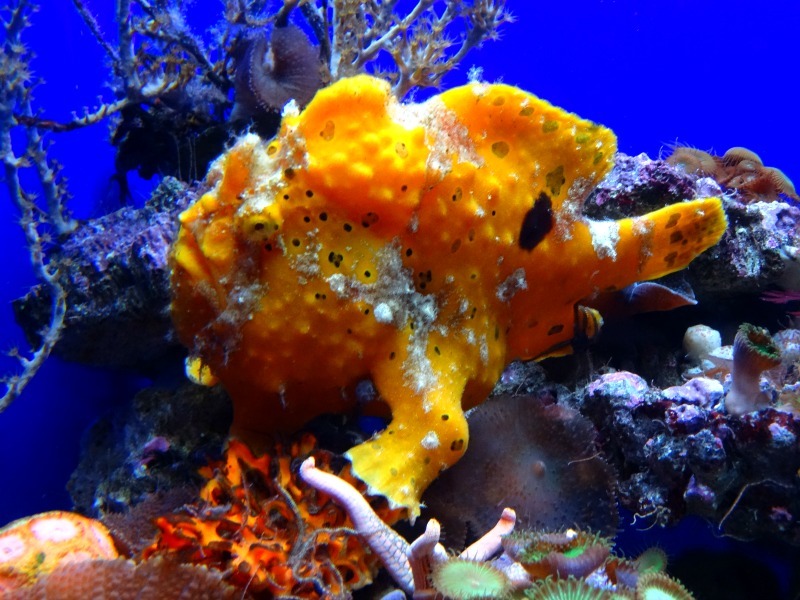 Frogfish have a lot of cool features from a lure to the ability to change colour and can even puff up. 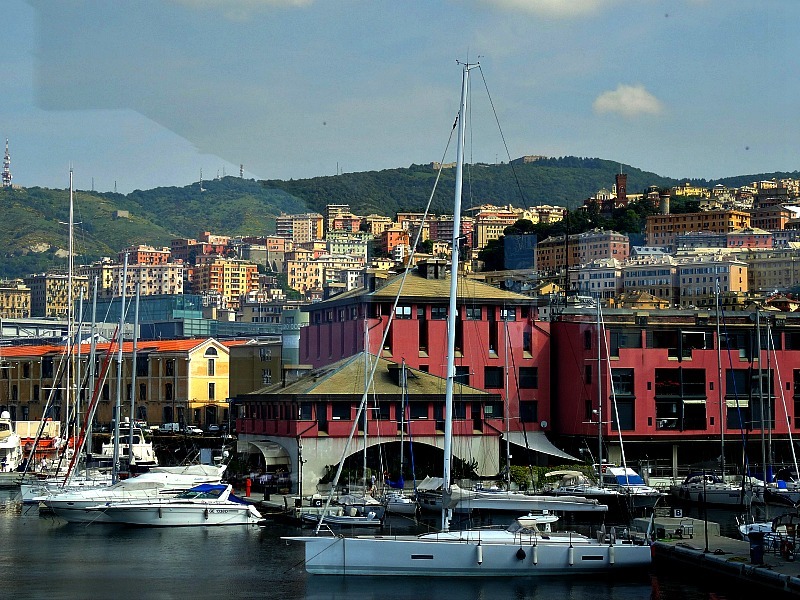 Finally, one more reason to visit the Genoa Aquarium is the beautiful views it offers of not only Genoa’s old and picturesque harbour, where the aquarium is located, but also from top floors you can see straight out across the city. 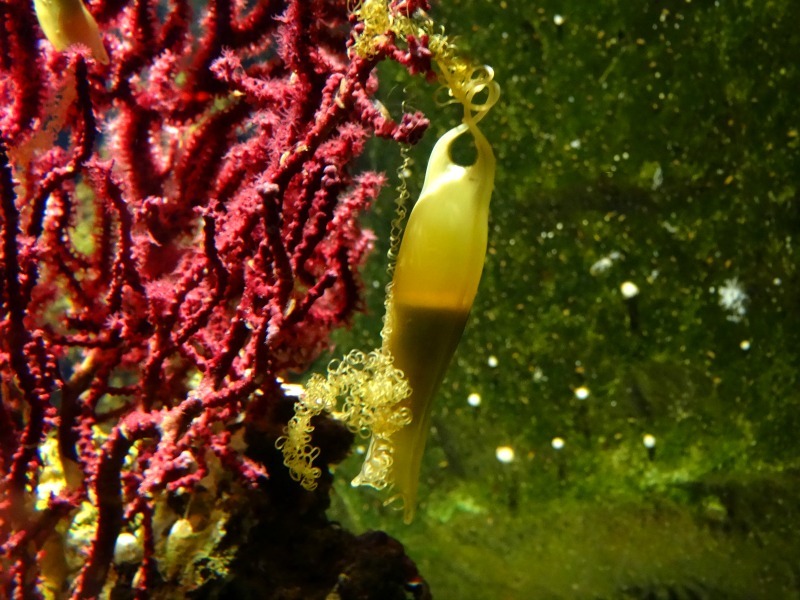 Have you visited the Genoa Aquarium? What’s your favourite part?